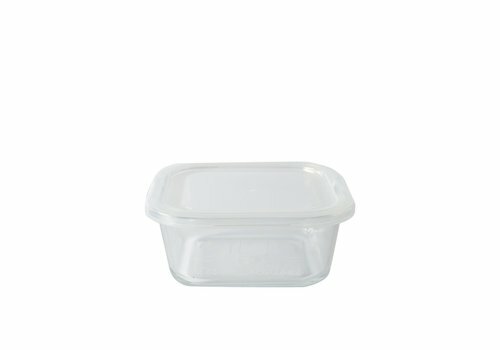 What’s on the menu today? 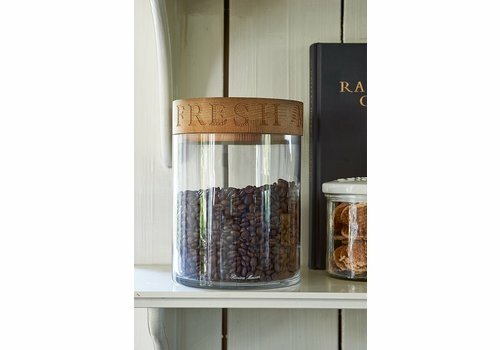 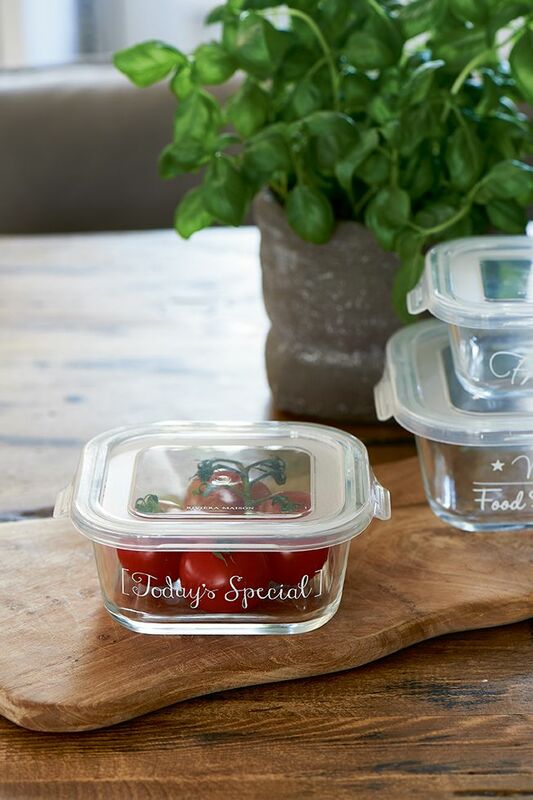 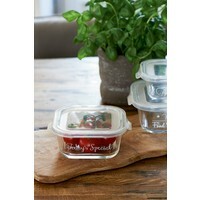 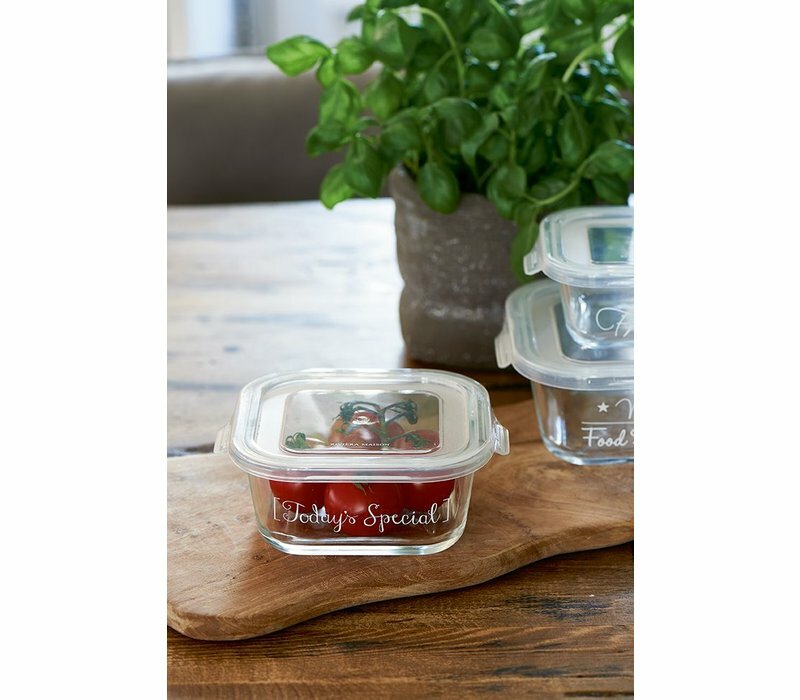 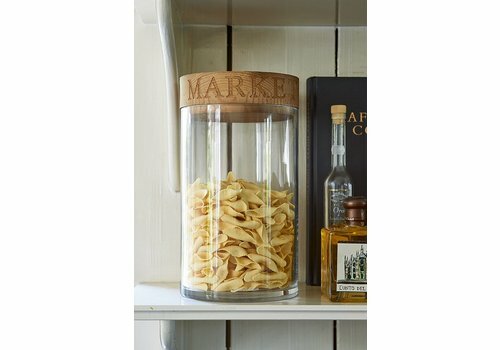 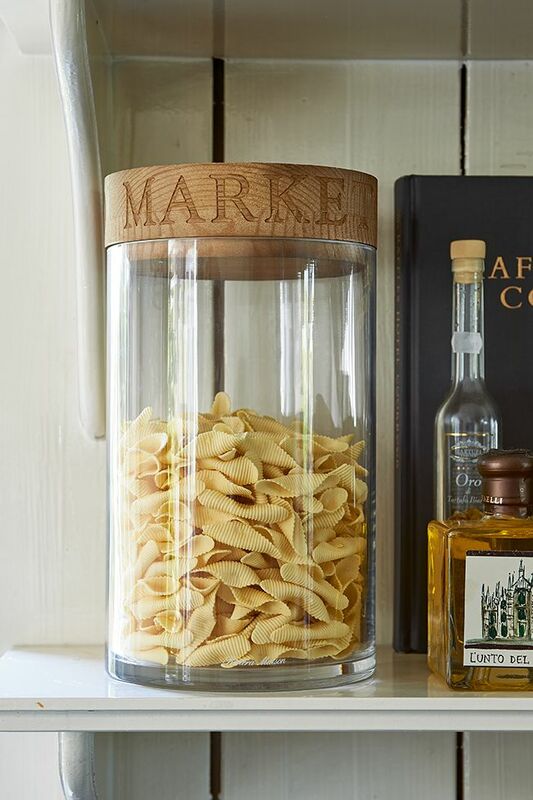 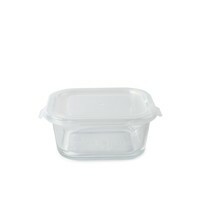 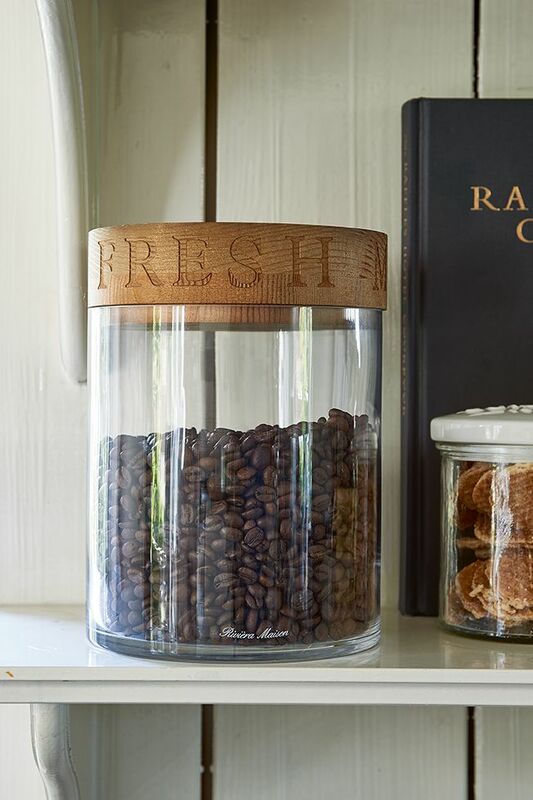 Today's Special Food Container M is a beautiful way to store food in your fridge. 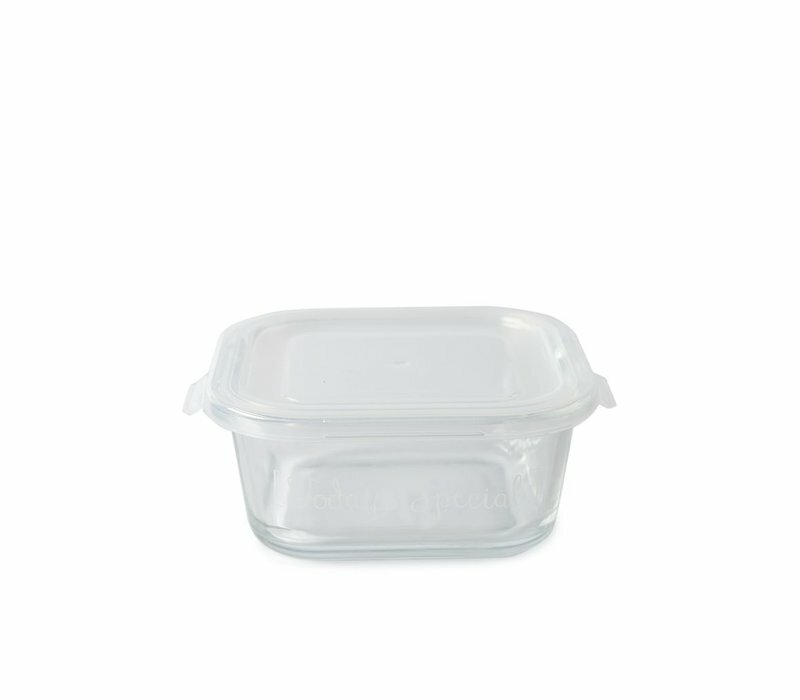 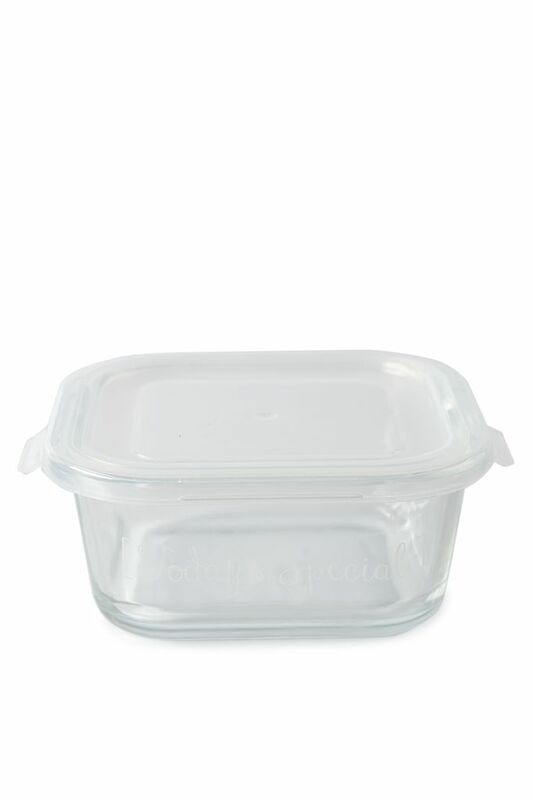 It can also be used in the freezer, microwave or oven…just remember to take the lid off! 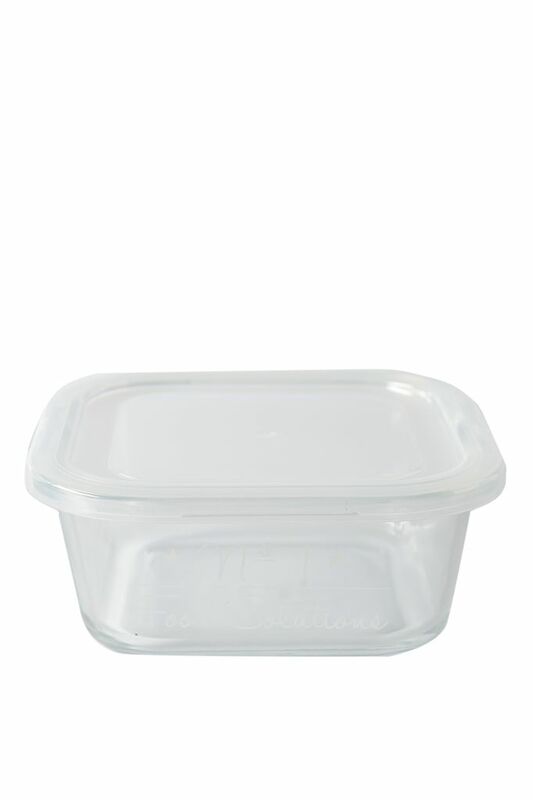 13cm width, 6cm height, 13cm length.